Justin Bonomo took down the biggest single cash of his career earlier today after topping Patrik Antonius in heads-up play to take down the Super High Roller Bowl China. 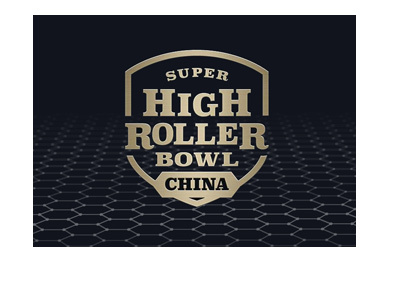 The Super High Roller Bowl China was very well-attended, which ended up creating a total prize pool of nearly $20 million. Macau is very popular amongst high stakes players, so securing a strong turnout proved to be quite easy for tournament organizers. In order to secure his first place finish, Bonomo had to navigate through an absurdly tough final table that included the likes of Patrik Antonius, Rainer Kempe, Bryn Kenney and Stephen Chidwick. 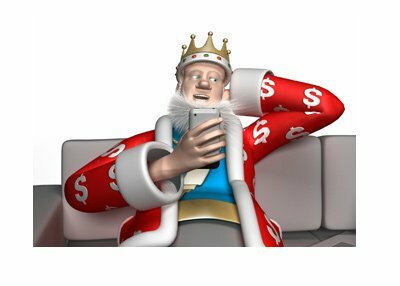 Many of the world's top high stakes players were present at the final table, which meant that Bonomo ended up earning every single cent of his $4,821,516 in first place prize money. With his victory in this event, Bonomo now has $25,195,747 in total lifetime tournament cashes, which puts him ahead of the likes of Phil Ivey, Phil Hellmuth and John Juanda on the all-time money list.